Looking for your next great breakfast and brunch meal in Chicago? These new spots will satisfy all your cravings. 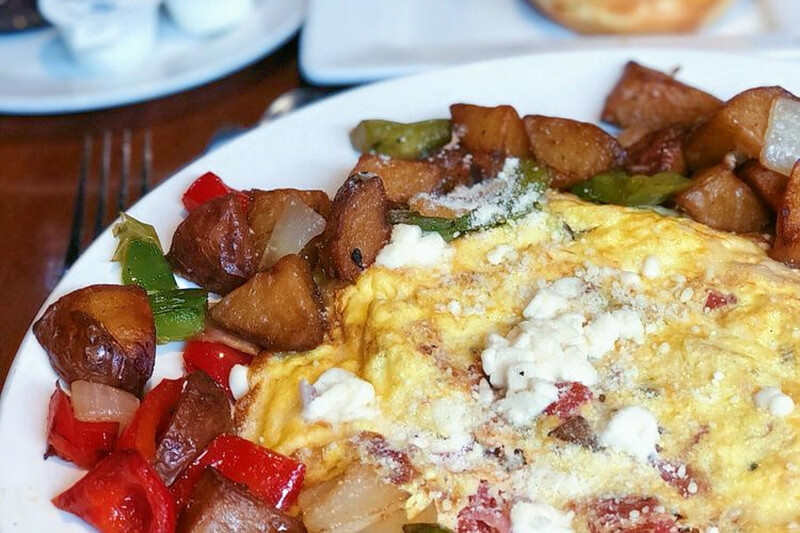 Here are the newest places to check out the next time you're in the mood for omelets, crepes, huevos rancheros and other morning fare. Stax Cafe has opened its second eatery following the success of its Taylor Street location, reports Eater Chicago. The new breakfast and brunch spot is in a modern, open space with a triangular-shaped patio outside. For breakfast, offerings include waffles, omelets, crepes and French toast, and for lunch, expect cheese quesadillas, BLTs, turkey burgers and more. Thirsty? Coffee, juices and teas are also on offer. With a 3.5-star Yelp rating out of 27 reviews, Stax Cafe is still finding its way, but it's early days. 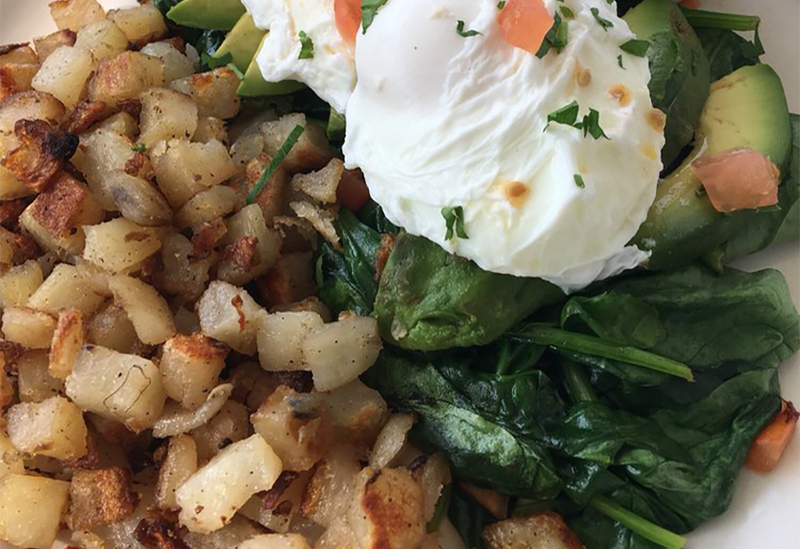 Yelper Khadijah L., who reviewed it on Aug. 27, wrote, "General breakfast and brunch food. I think it has decent offerings although the menu design is very confusing." Jenny B. noted, "Was really excited to eat here. Love their Instagram pics. The new location on Milwaukee is nice and open. Patio seating also available." Offering classic breakfast favorites and modern fare with a Latin American twist, Breakfast House now has two locations in the city. Its other outpost is in West Town. Look for menu options such as steak and eggs with sauteed mushrooms, chicken and waffles, and huevos rancheros. Lunch offerings include smoked barbecue pulled pork sandwiches, fried chicken with coleslaw, and an organic quinoa and beet salad. Breakfast House's current Yelp rating of 4.5 stars out of 21 reviews indicates positive feedback from diners. 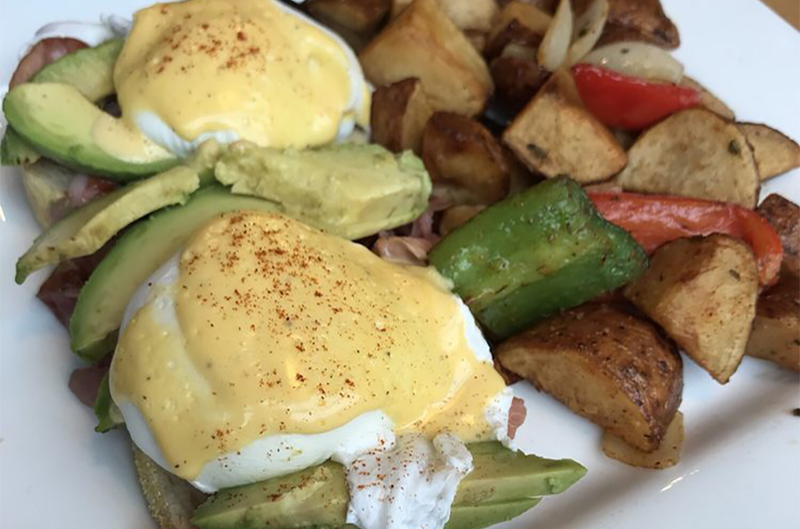 Yelper Yun P., who reviewed the daytime eatery on Sept. 9, wrote, "This place has got to be one of the best breakfast places in Chicago. The service, ambiance and food was all amazing. If you like Latin-inspired breakfast menus you'll even love it more." Breakfast House is open from 7 a.m.-3 p.m. on weekdays and 7:30 a.m.-3 p.m. on weekends. 3 Squares Diner serves American comfort food while offering its own take on diner classics. Located on the first floor of the historic Lawrence House building, it is helmed by chef and co-owner Ian Voakes, who is also the head chef at Logan Square's popular brunch spot Jam. 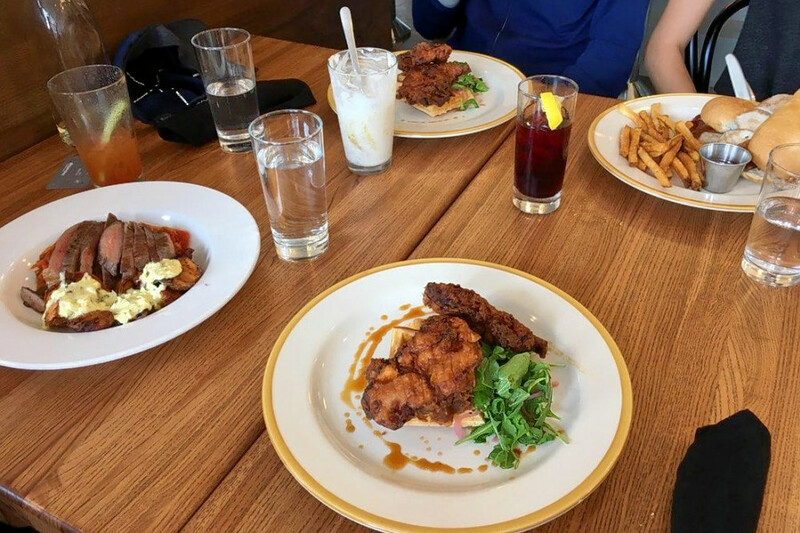 Expect menu options like fried chicken thighs with a sourdough waffle, buttermilk pancakes and biscuits with ginger coconut mushroom gravy for breakfast. Lunch additions include Cubano sandwiches, pasta and pan-seared lake trout. Thirsty? Pair your fare with a chocolate peanut butter, lemon ginger or vegan shake. 3 Squares Diner is off to a promising start with a current rating of four stars out of 41 reviews on Yelp. Yelper Bri B., who visited the eatery on June 27, wrote, "Amazing food. The chef is a genius! The menu has veggie and gluten-free options and the forest berry tea is to die for!" Yelper Jenna C. wrote, "The omelet, composed of sobrassada, hominy, aguachile verde, queso fresco and cilantro, was really unique and the flavors delicious!" 3 Squares Diner is open from 7 a.m.-9 p.m. on Monday-Saturday and 7 a.m.-3 p.m. on Sunday.